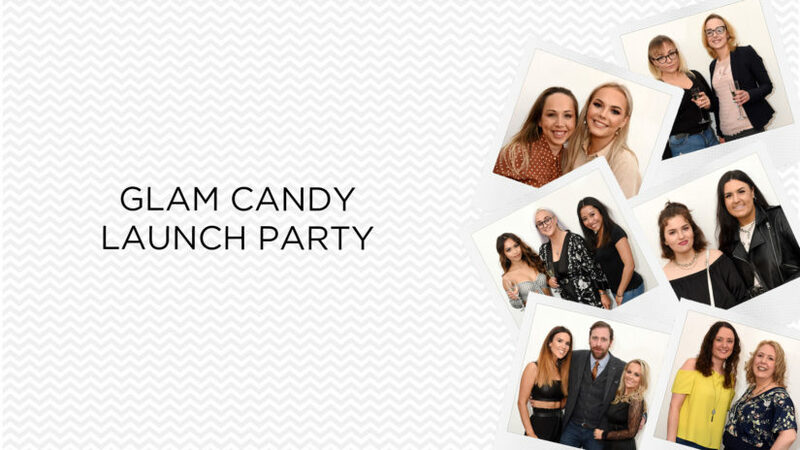 Did you attend the Glam Candy launch party in Aberdeen ? Check out our latest photo gallery to see if you’ve been snapped. 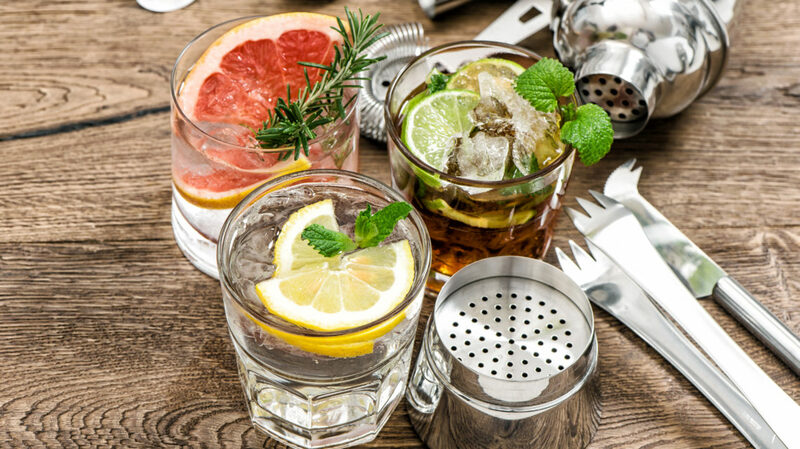 There's only one way to spice up your life this month and that's with a Spice Girls tribute night. 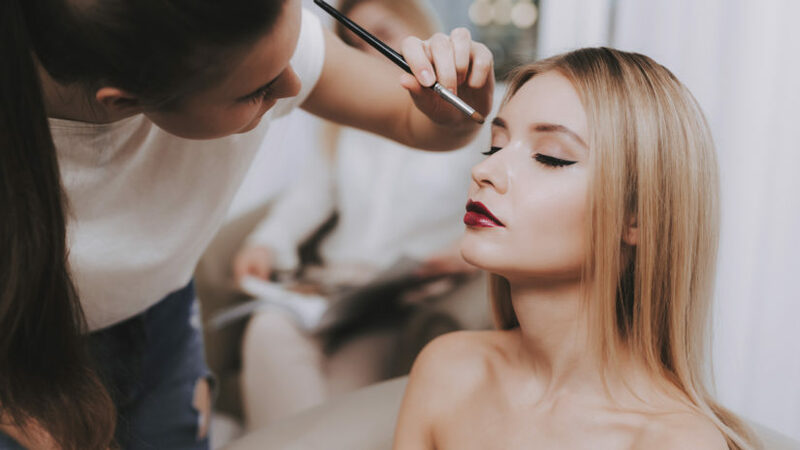 Bon Accord shopping centre is to host a spring beauty and fashion event this month.